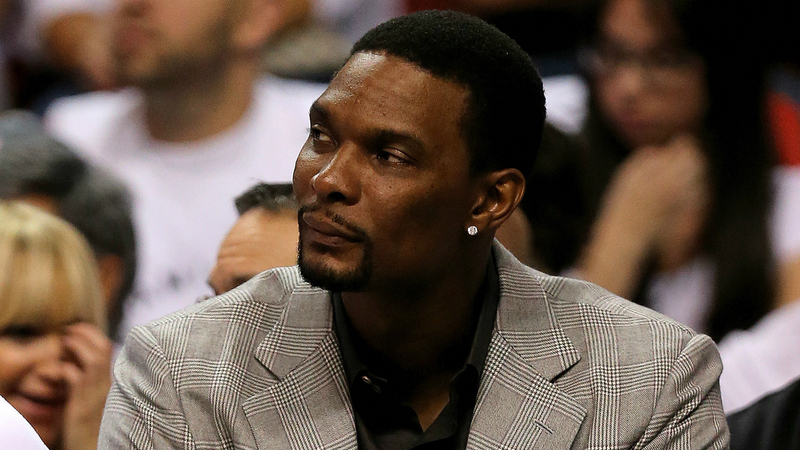 Chris Bosh is still aiming to make an NBA return. Bosh, who was in attendance when the Knicks faced the Wizards in a preseason game Monday, told the New York Daily News he is concentrating on playing again. He said he’d make a decision regarding his future by the All-Star break in mid-February. Bosh said he’d join any team willing to sign him. The 34-year-old big man last appeared in an NBA game in 2015-16. He was forced to step away from basketball as he dealt with blood clots that were thought to be career ending. Bosh averaged 19.5 points and 8.5 rebounds per game over 13 seasons with the Raptors and Heat. He made 11 total All-Star teams and won two titles with Miami.